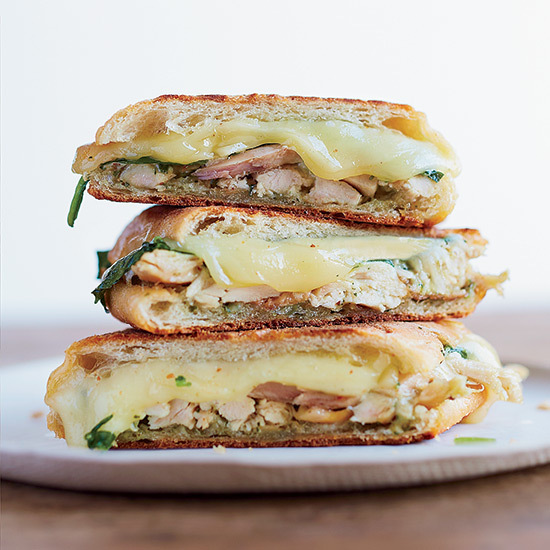 These ultra-hearty sandwiches get a terrific zing from freshly grated white horseradish. Pair with a velvety asparagus soup for the lunch of a lifetime. This recipe employs an ingenious way to transform packaged garlic bread: Scrape out the garlic butter inside each roll, then spread it all over the crust. Stuff with roast beef and cheese, then grill. Pickled hot cherry peppers give this simple sandwich a ton of flavor. 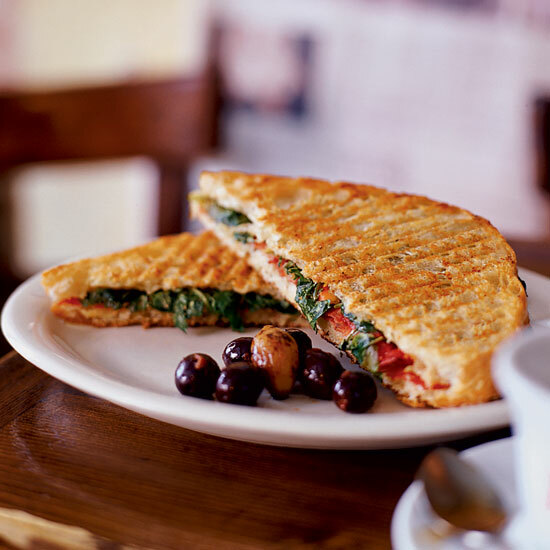 This panini makes excellent use of leftover charcuterie, like the porky mortadella suggested here, but you can also use country ham or prosciutto. 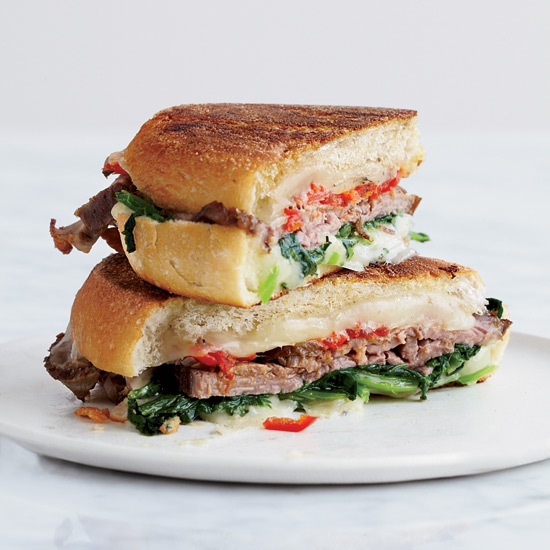 This is a stellar combination of juicy roast beef with bitter broccoli rabe and melty provolone cheese. Chicken salad, meet crunchy pressed panino. The zingy tapenade livens up an otherwise simple grilled cheese sandwich and is also delicious on top of fish or potatoes. 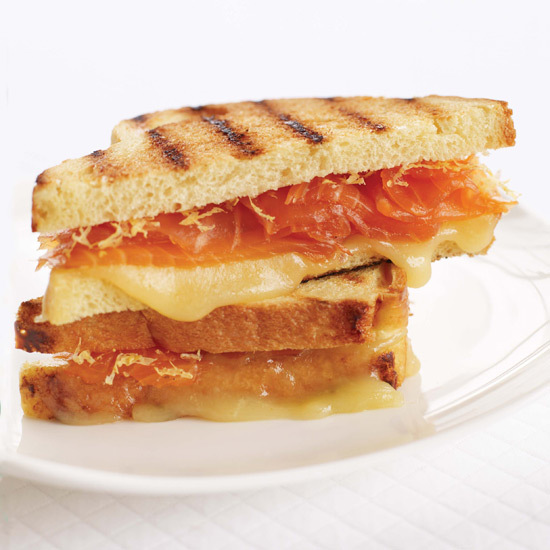 This decadent grilled cheese features mozzarella, fontina, Gorgonzola and provolone cheeses. Sweeten up your sandwich with sugar, cream cheese and bittersweet chocolate chips.